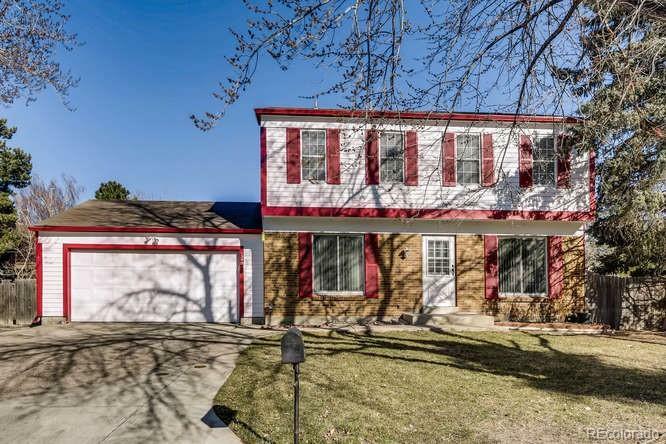 MLS#: 4488493 - Courtesy of Signature Real Estate Corp.
Beautiful home in south Aurora featuring 4 bedrooms 3 bathrooms located it the quiet Chaddsford Village neighborhood. Upstairs features 3 bedroom including a master suite, main floor feature a large size kitchen, open living room, dining room and a quiet family room, the finished basement features a bedroom and open area for entertainment. Exterior of this home features a 2 car attached garaged and large back yard perfect for entertainment. Home is well cared. Large fenced yard perfect for entertainment. Home is located conveniently located minutes from the grocery stores, restaurants, shopping, and the highway.